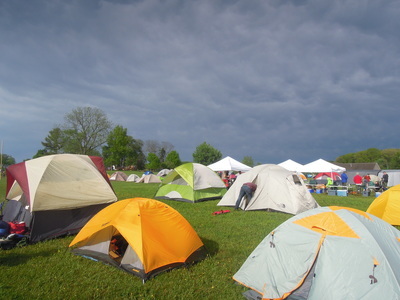 We enjoyed a warm weekend at The Bengies for the 5th annual Chesapeake Bengies drive-in camp-in! 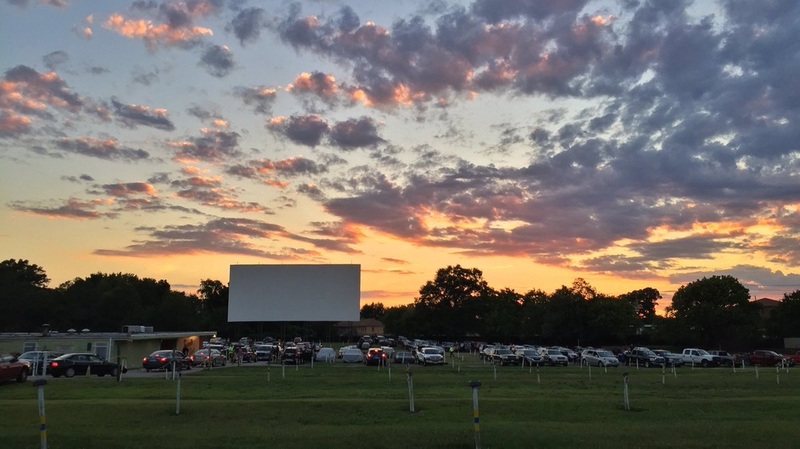 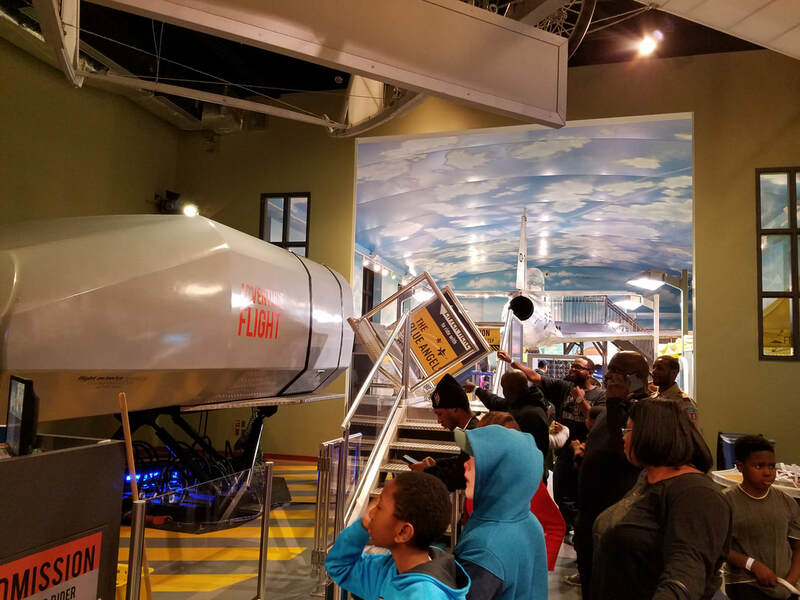 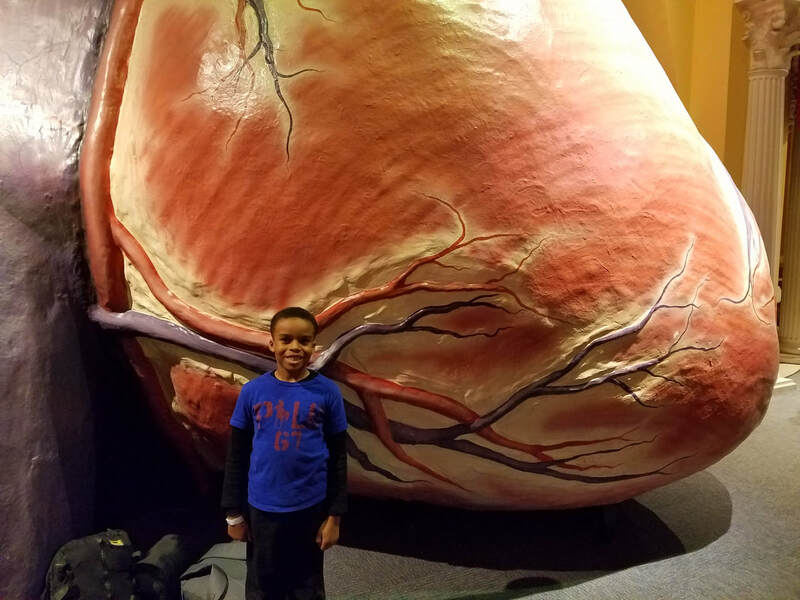 A great event for all - we saw The Secret Life of Pets, Sully (New! 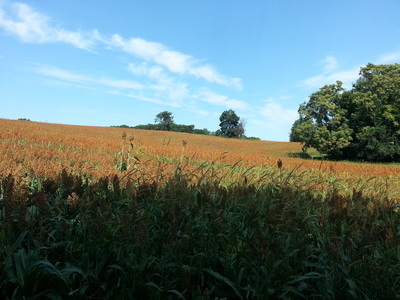 ), and Star Trek : Beyond. 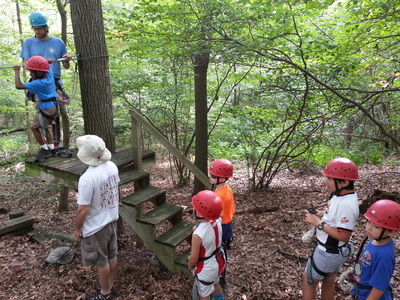 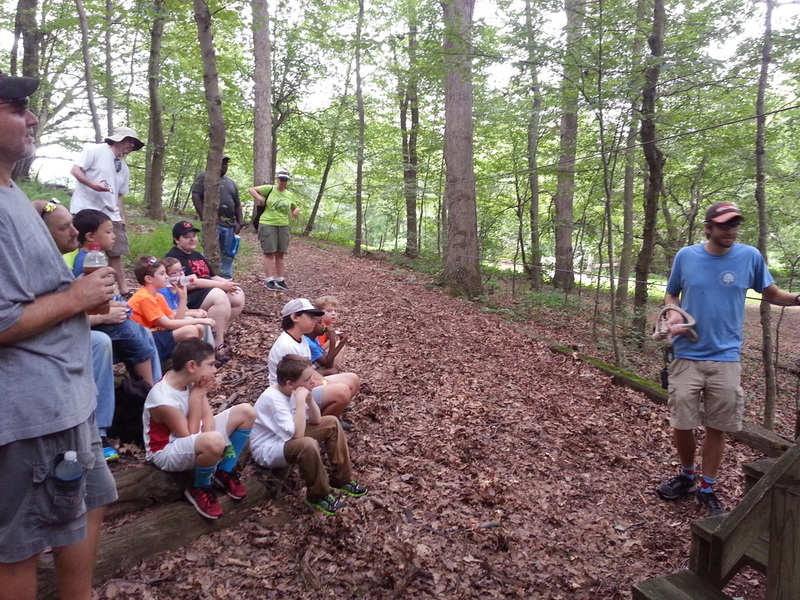 The scouts enjoyed a nice night of camping, and then challenging themselves on the element course at Genesee Valley! 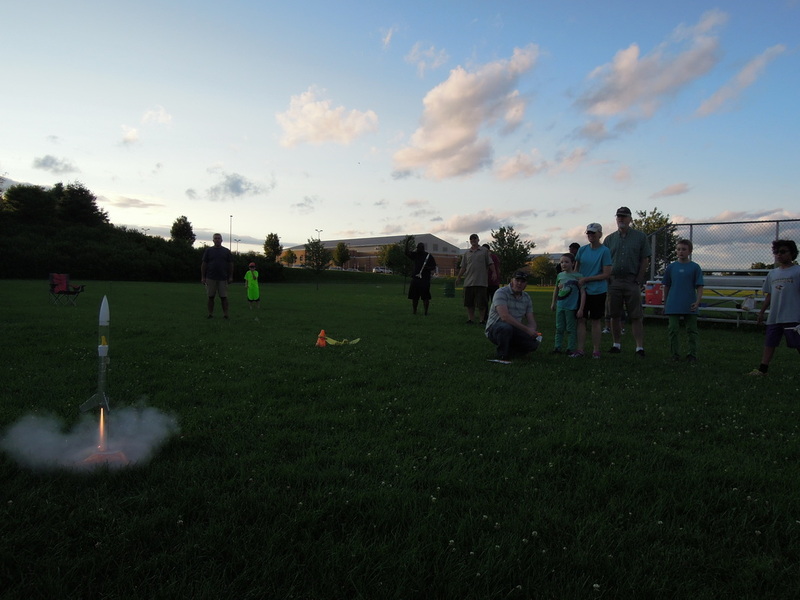 We couldn't have asked for better conditions during our second rocket launch this year! Winds were calm, so we were able to safely launch with the strongest engines ( C-engines ). 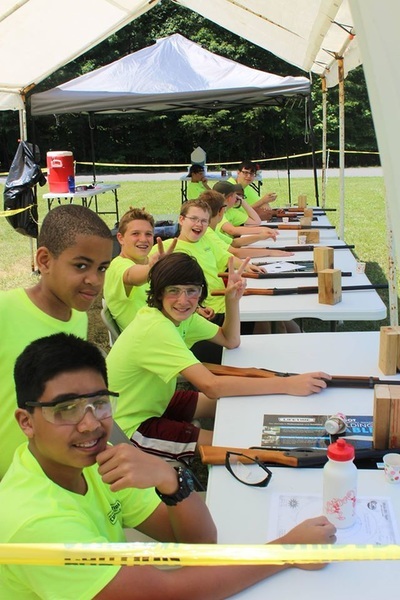 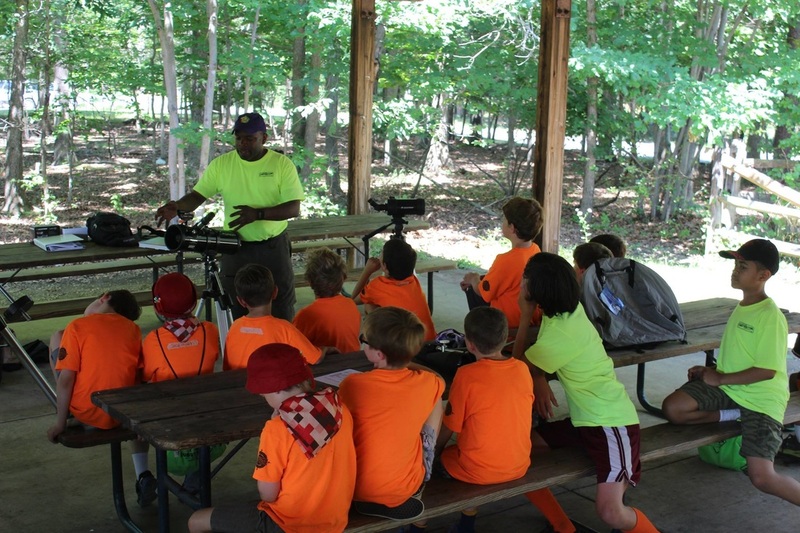 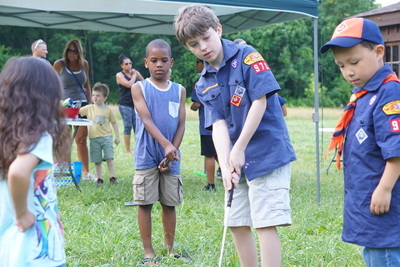 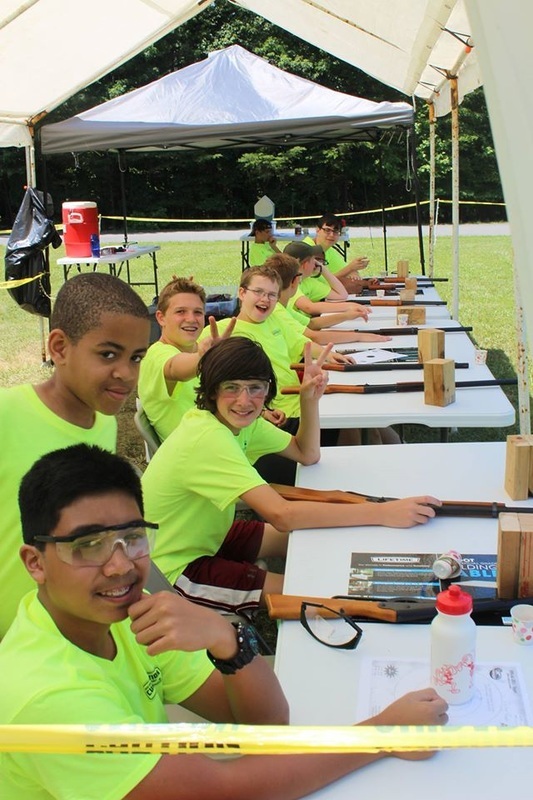 This year our pack participated in cub scout day camp instead of overnight summer camp. 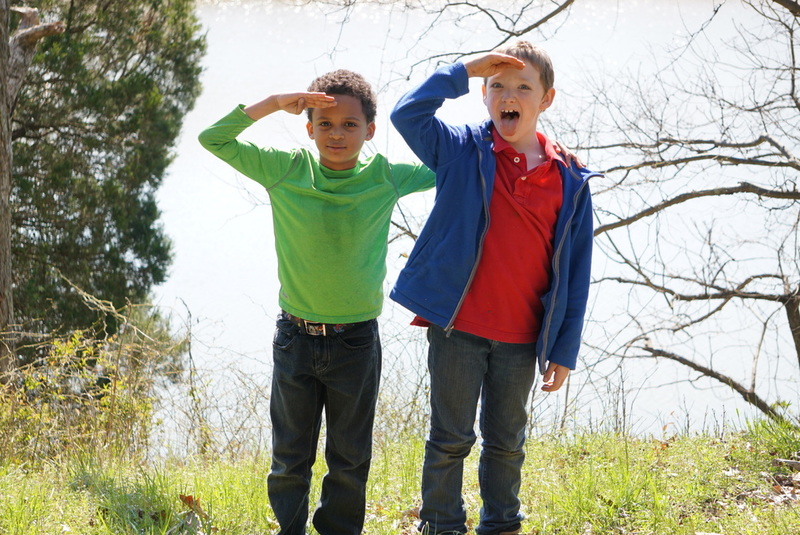 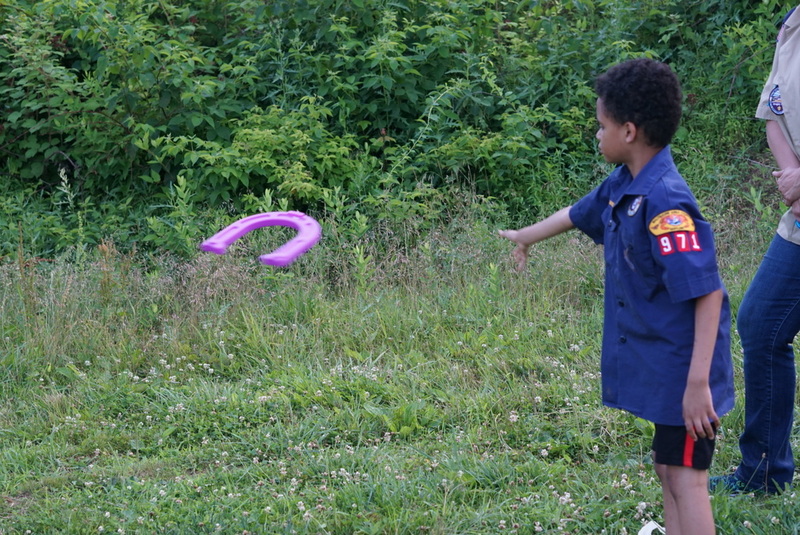 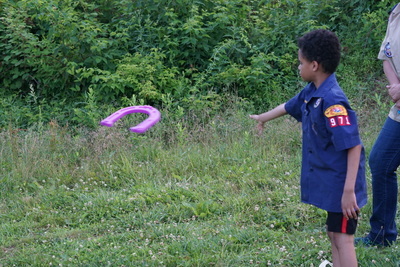 They had an awesome time playing games, honing their scouting skills, and being outdoors. 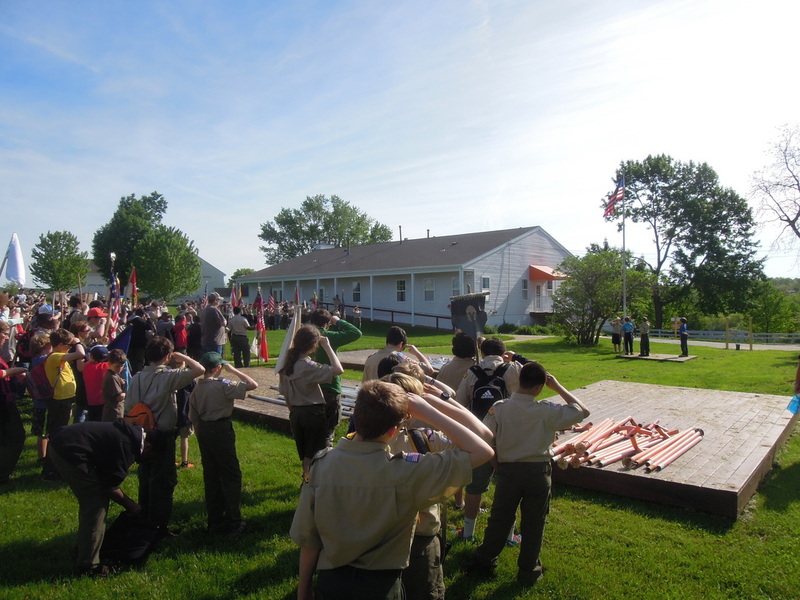 Rank advancements were awarded, and the Bears + Wolves den put on a carnival that all the scouts could enjoy! 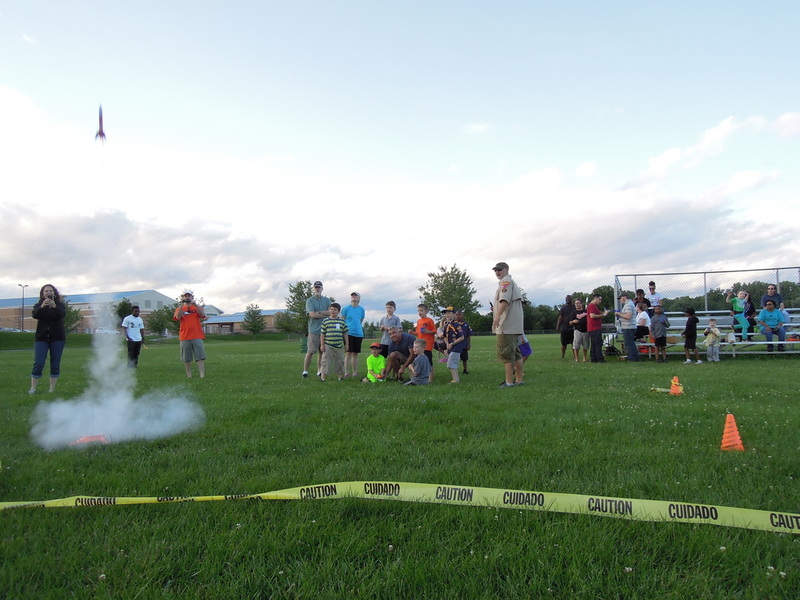 This year's first rocket launch was a great success! 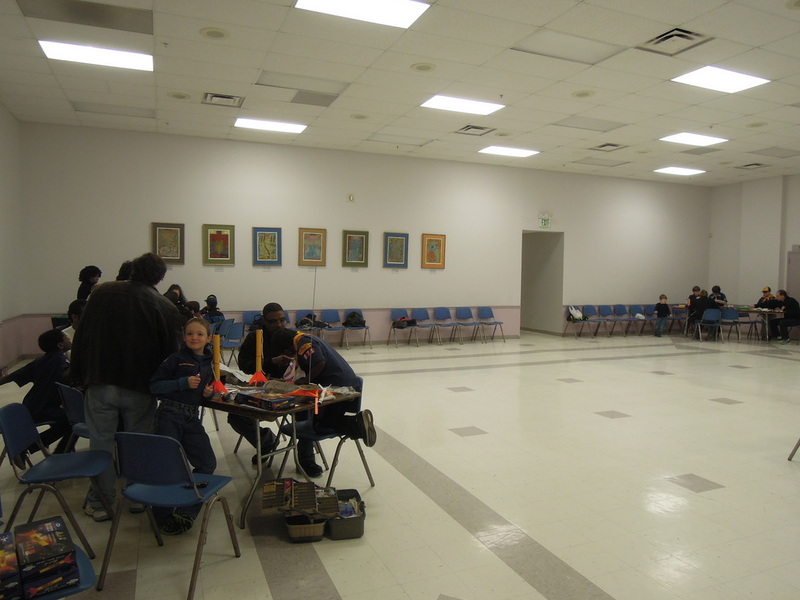 The new rocket designs proved to be easier to construct than last years ... so every rocket flew true and there were very few last minute rocket repairs. 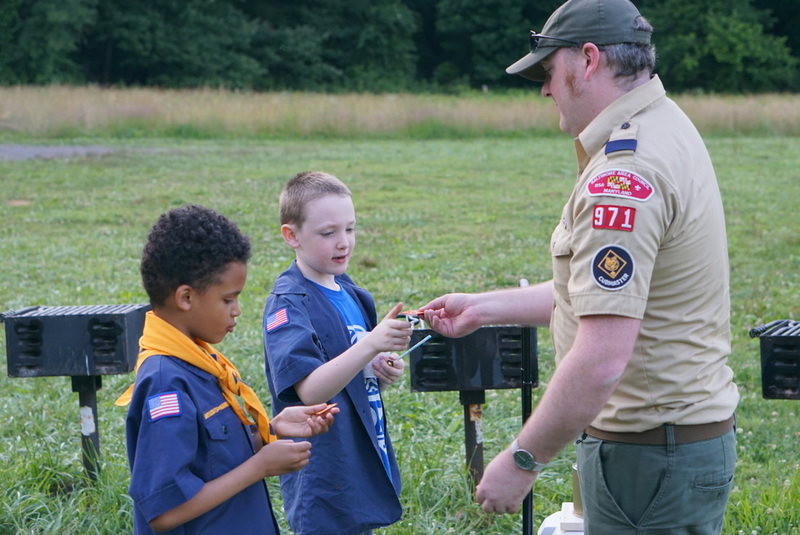 ​Wind was high, but we performed a range check on the engine sizes and the scouts had a great time following the rockets as the wind carried them downfield. 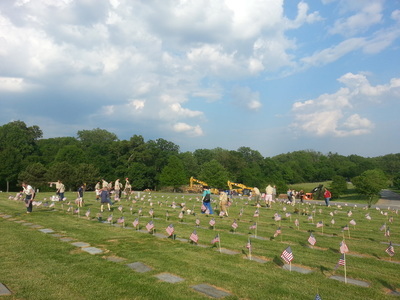 Our pack attended the annual Memorial Day service project at Garrison Forest Veterans cemetery, placing american flags honoring our fallen soldiers. 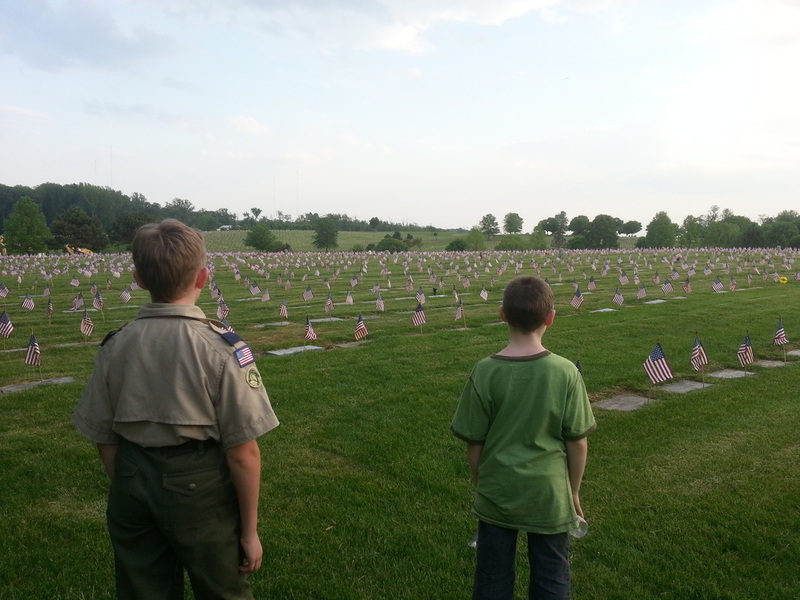 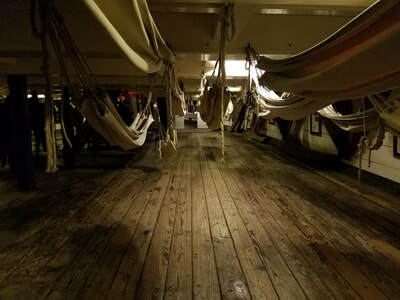 It is a good way to help the cub scouts reflect on the meaning of Memorial Day. 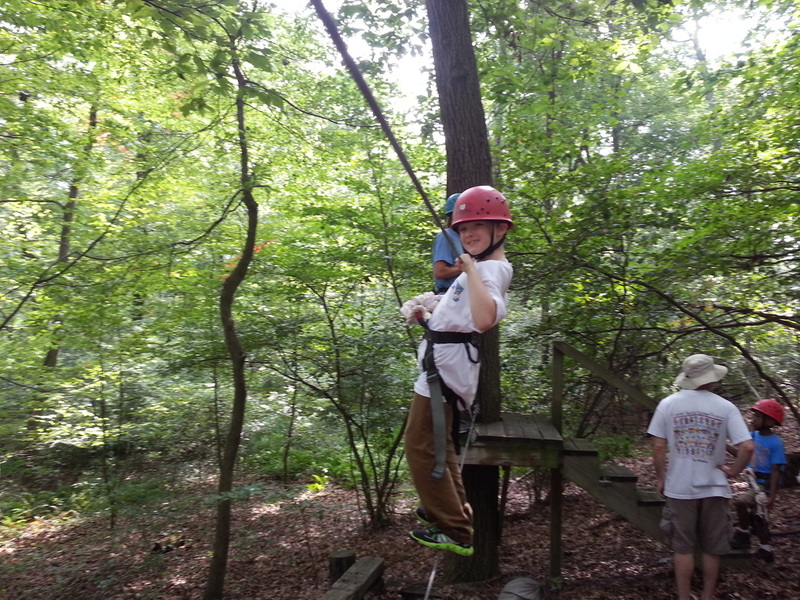 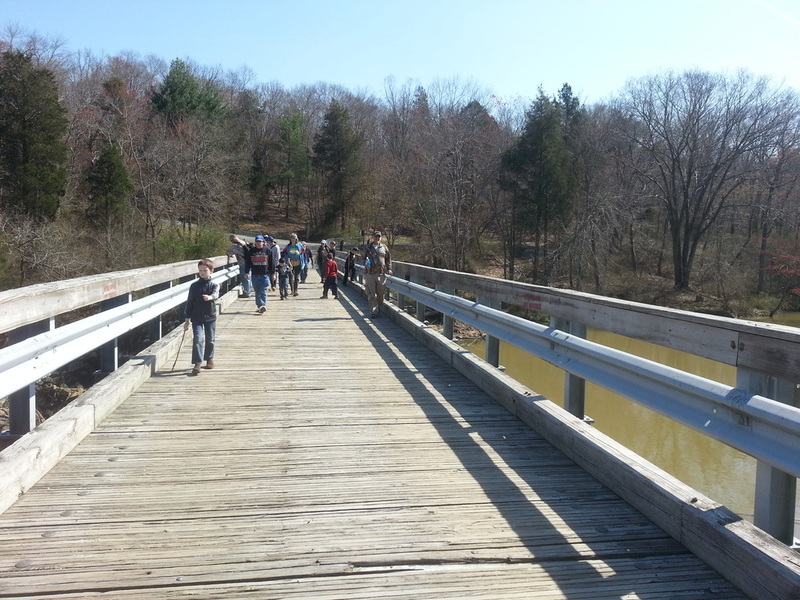 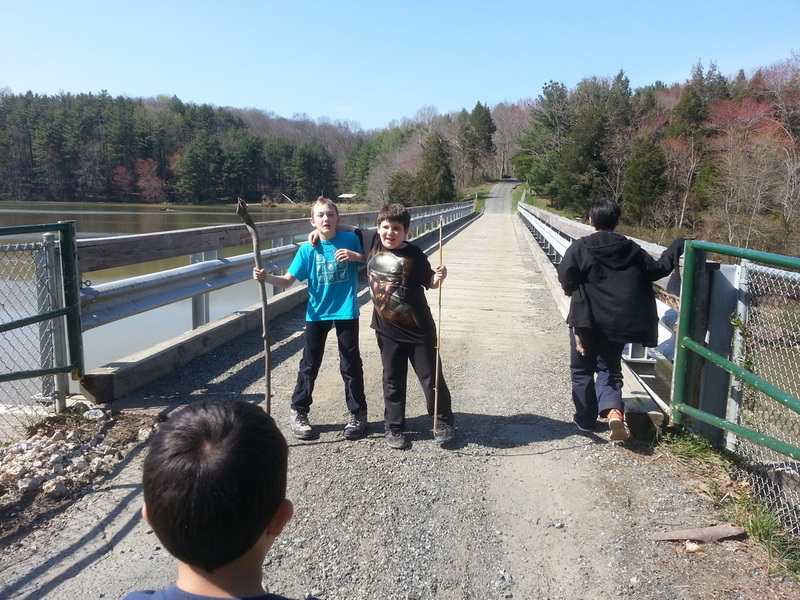 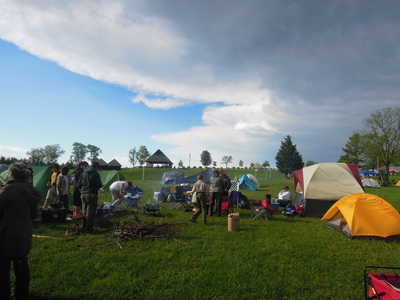 Troop 97 invited our cub scouts out to this year's camporee for lunch and afternoon activities. 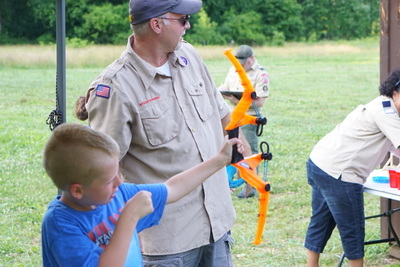 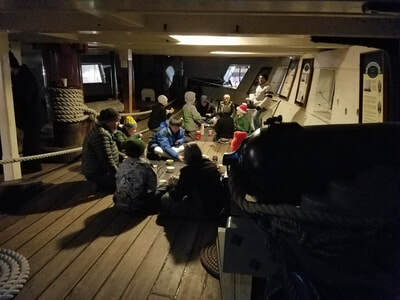 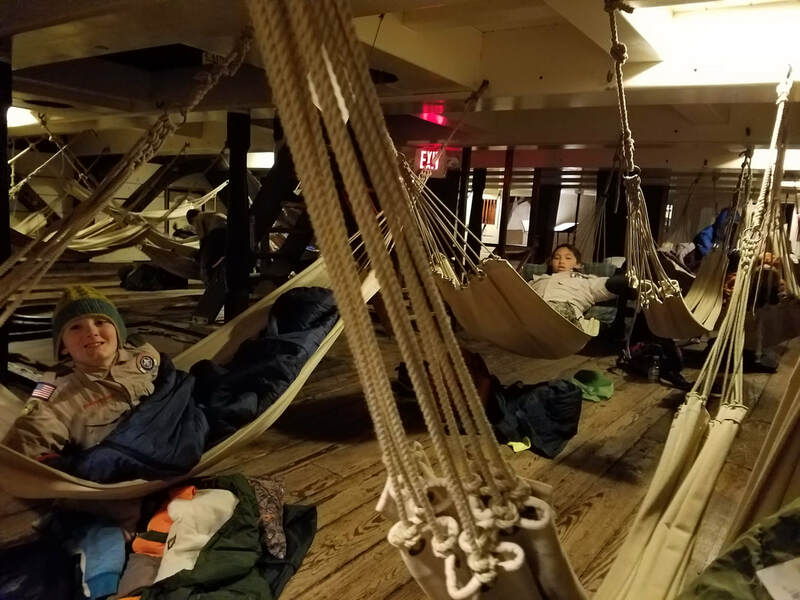 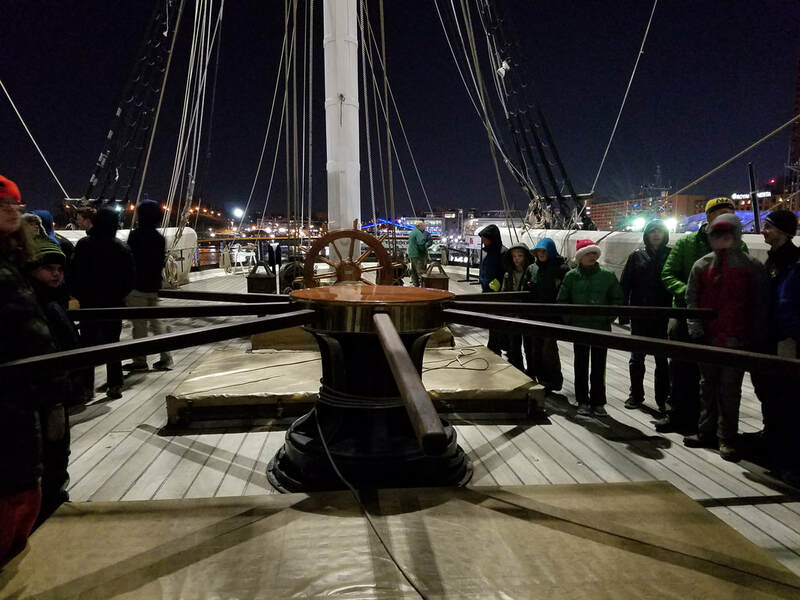 The scouts had a great time! 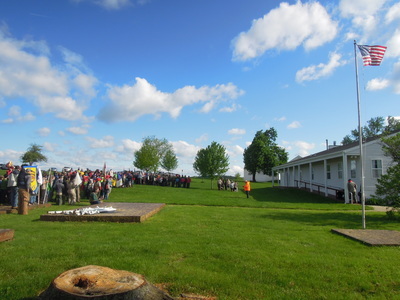 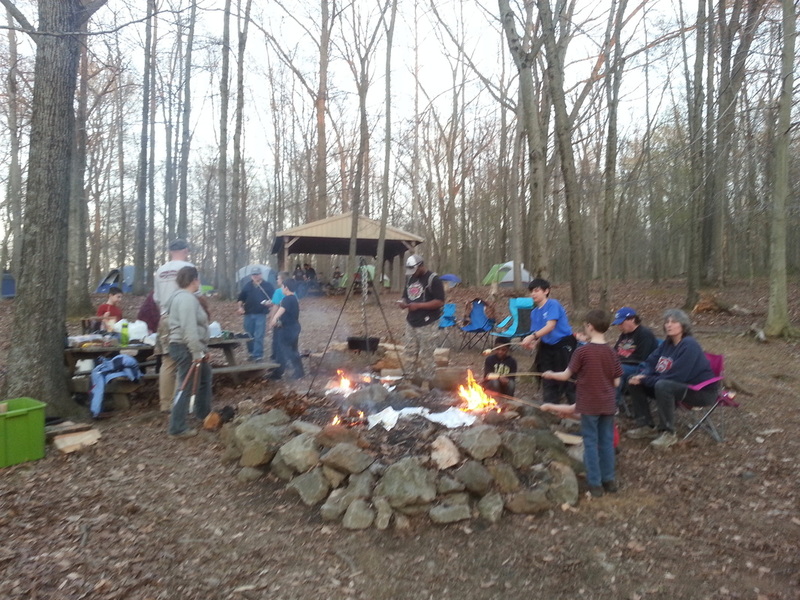 We had perfect weather for our spring camp out this year - 70 degrees and sunny! 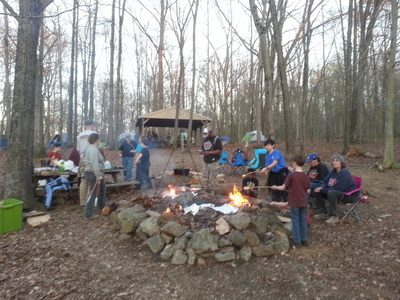 The scouts had a great time with their hike, scavenger hunt, capture the flag, and campfire! It wouldn't be a cub scout pack year without a rocket building meeting. This year's rocket designs were a smash success, not too hard to build but still rewarding! 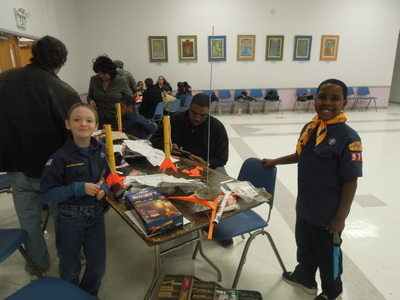 We'll be launching the rockets in the summer!